Octabins are a heavy-duty packaging solution for the transportation and storage of bulk cargo such as granular, power and other loose fill products. 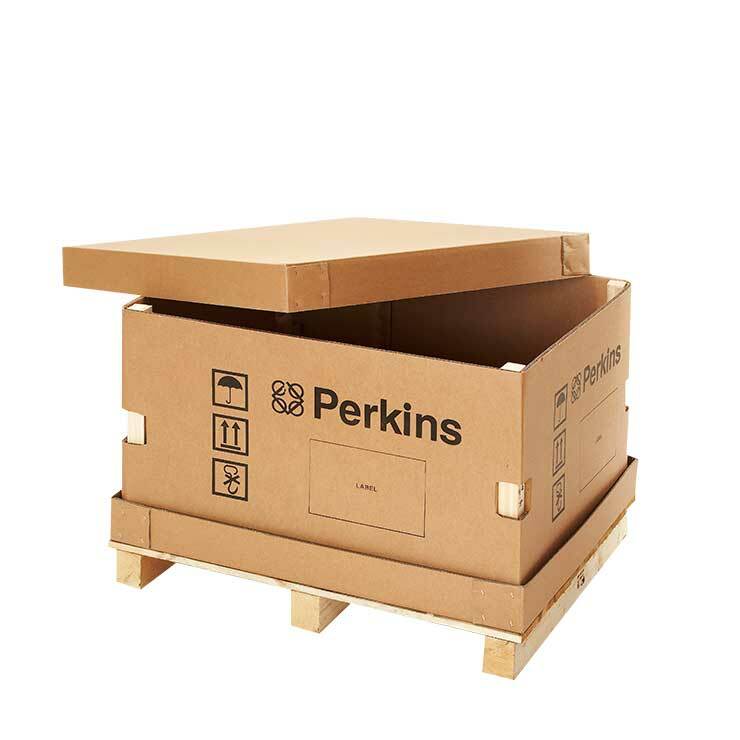 Made from heavy-duty corrugated board, the octagonal shaped pack consists of a base, sleeve and lid, which can be manually erected. 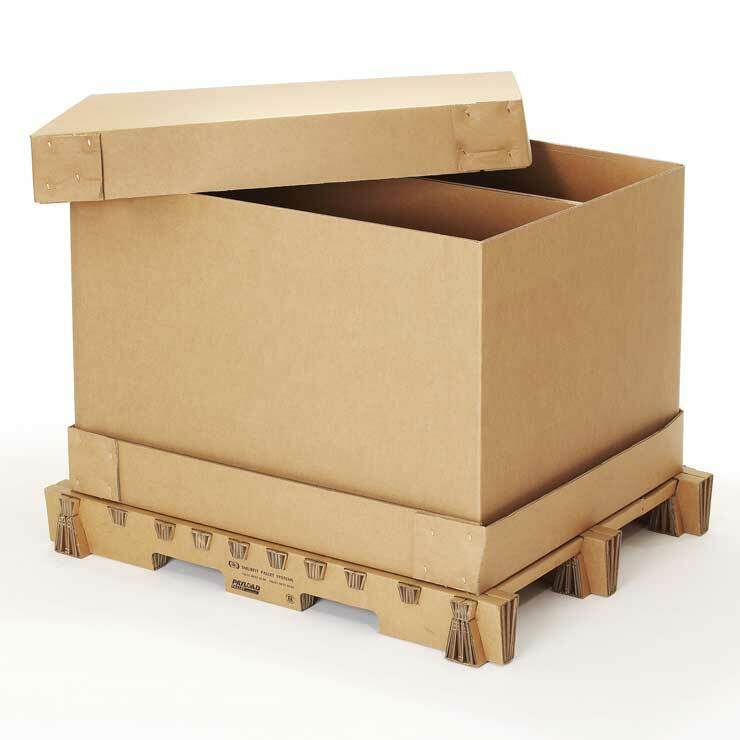 Octabins provide a cost effective and environmentally friendly alternative to wooden and metal crates. 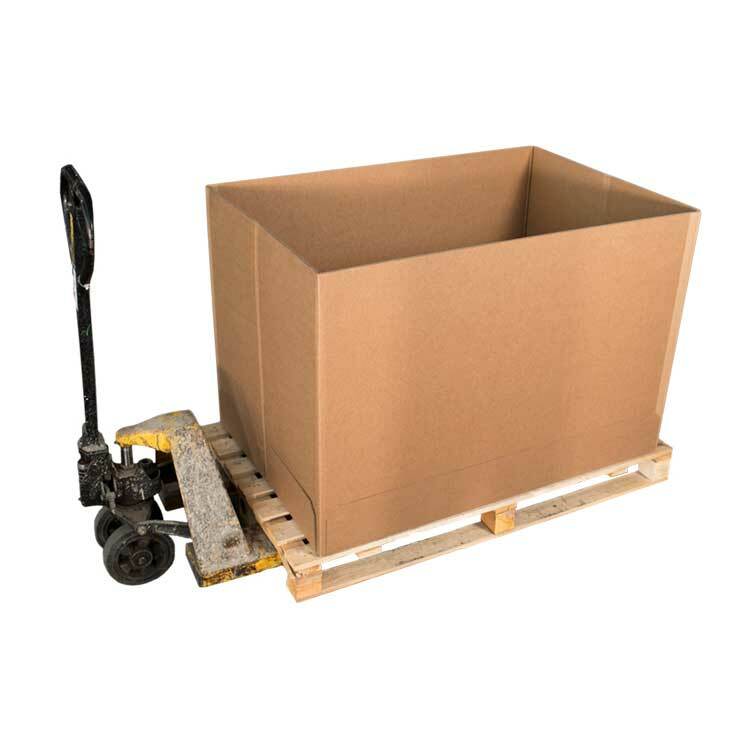 The heavy-duty but lightweight material decreases the weight of the load, reducing shipping costs and carbon emissions. 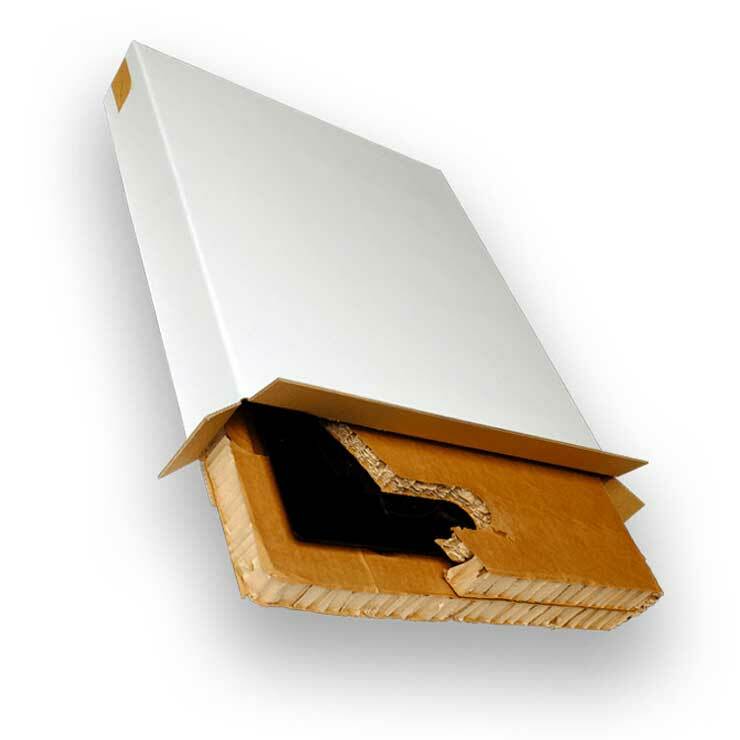 All octabins are designed to withstand the entire supply chain and are stackable. Optional features such as discharge points are available and, for extreme loads, an inner sleeve can be added to provide the highest bulk resistance. To maximise storage space and minimise transport costs all octabins are delivered flat. After use the octabin can be easily disposed of and are 100% recyclable.